Mercedes-Benz vehicles require different kinds of fuel depending on the type of model and year. The recommended octane level for most Mercedes vehicles is 91. 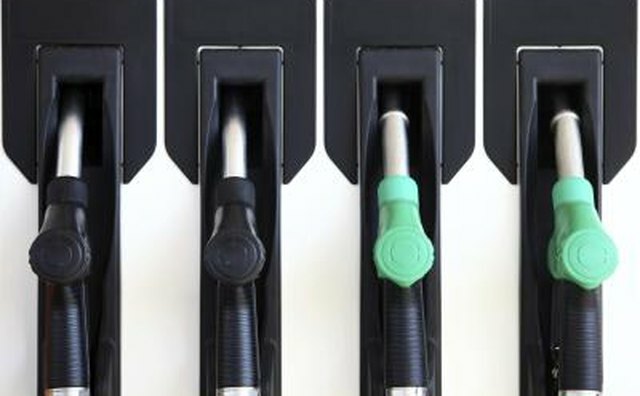 However, other fuels should be used if the model is a diesel or if the car has a high performance engine. 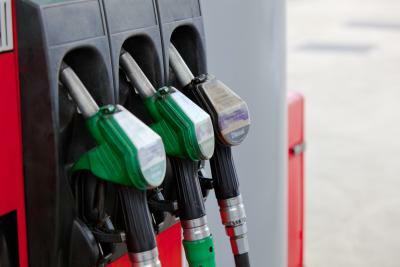 The vehicle's year will also determine the type of fuel used. The Mercedes-Benz owners manual for most models from 1990 to present state that only unleaded 91 octane should be used in these vehicles. 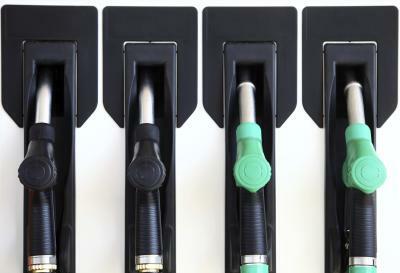 The electronic computer system senses the type of fuel that is in the vehicle, and will ensure that the vehicle performs correctly with this fuel type. The high octane level will allow the car to maintain proper horsepower levels and prevent engine knocking that can be harmful. 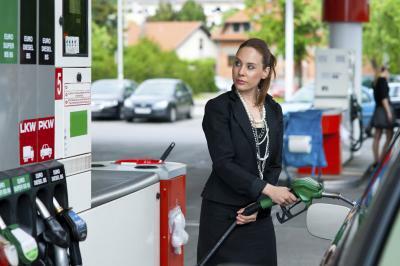 Of course, the 91 octane level is the minimum fuel type that should be put into the vehicle. Putting a higher octane, such as 93, is not necessary but it might slightly increase the power output of the engine. Some Mercedes-Benz models before 1980 require gasoline that is leaded and has an octane rating of 97 to 100. 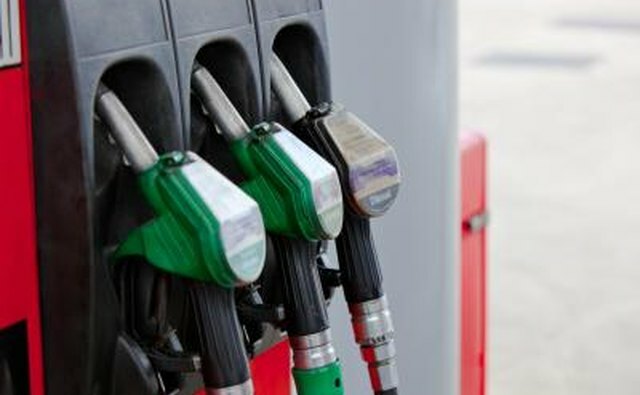 Be sure to put the correct gas in older vehicles because they do not have computer devices that sense the incorrect fuel entering the engine. 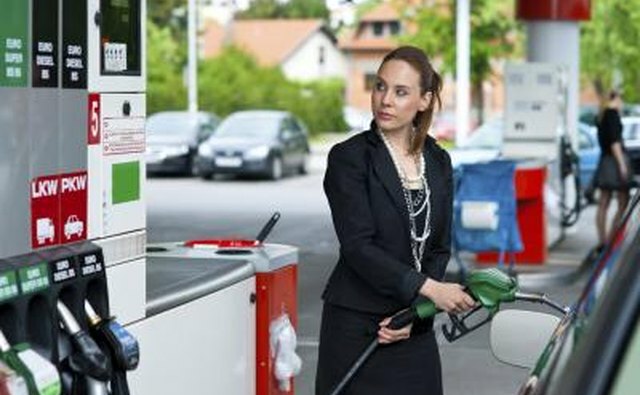 Although 91 octane is recommended for a majority of Mercedes-Benz models, it is not extremely harmful to put in 87 octane. This lower grade octane will not maintain the vehicle's performance level, but it will not harm the engine because the computer system will know that the fuel is of a lower grade. Putting in 87 octane will save a few dollars each time at the pump. Do not mix fuel grades in the tank of a Mercedes. If you choose to use both 91 and 87 octane, alternate the two on each fill up. Besides vehicles that run on regular unleaded fuel, Mercedes-Benz has a fleet of diesel cars and trucks. These vehicles require diesel fuel to run properly, so an alternative fuel should not be used for these vehicles. Mercedes trucks all require diesel fuel, and some older and newer consumer vehicles run on diesel. Diesel engines burn fuel at a slower rate and provide excellent power while offering great mileage. Always check the owners manual before filling up a vehicle.